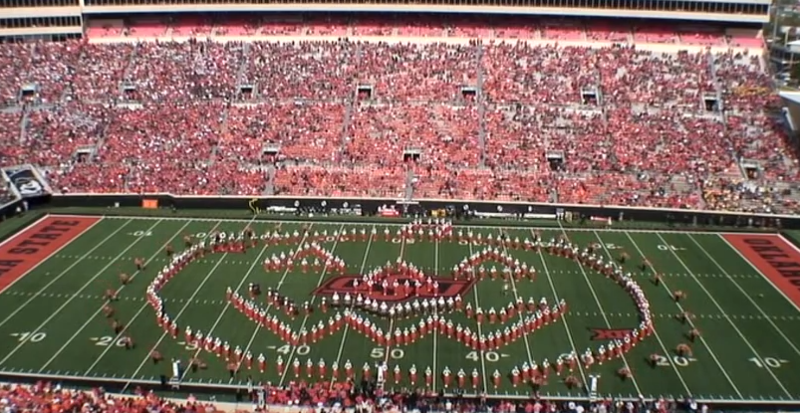 Some bands wear orange to perform their Halloween performance, but luckily for Oklahoma State, they are already well equipped for late October performances. Take a watch as the Cowboy Marching band gives us the creeps in their 2016 Halloween show from last weekend. This great band in the Big 12 always puts on a fantastic show.